Very happy with the service! Very nice diamond ring, with a diamond of very high quality. Recommended! 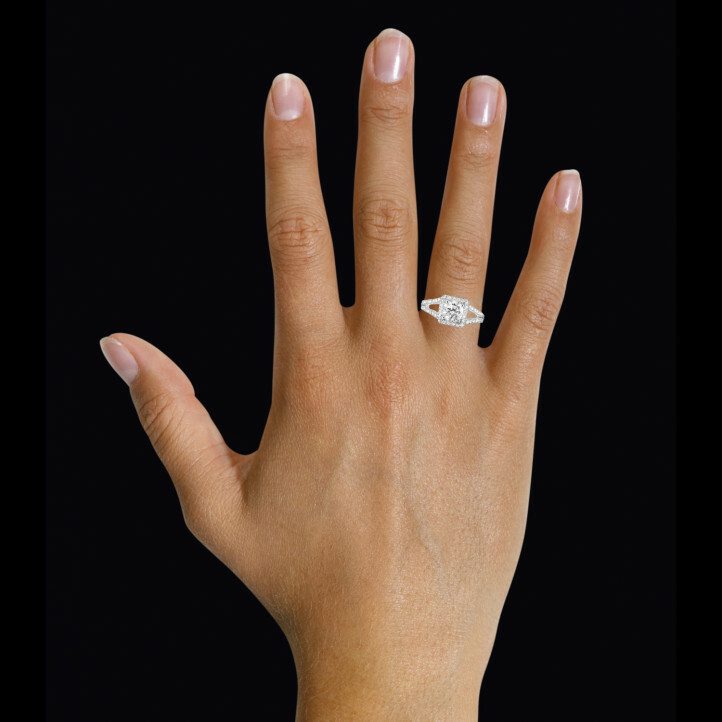 For many years white gold rings set with diamonds have been highly appreciated by future brides. For those who wish to give a more original piece to their future fiancé there are many alternatives to these rings that have become too conventional.